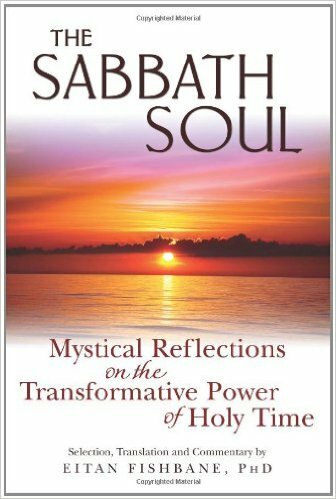 My teacher at Hebrew Union College, Dr. Bill Cutter, has a keen interest in the healing movement from a Jewish perspective. 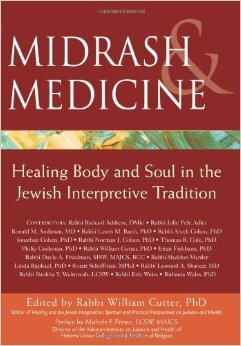 This collection of essays from Jewish scholars and from medical professionals explores the intersection of Jewish textual tradition (in particular the especially creative and metaphorical genre of midrash) and the current state of the healing field. One essay in particular resonated with me. 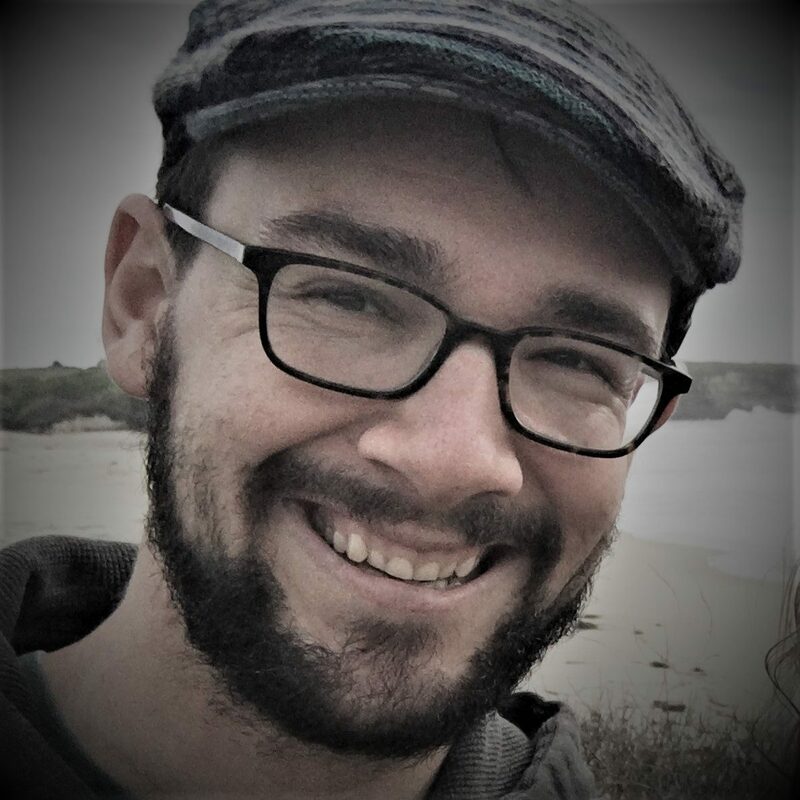 Dr. Philip Cushman, a faculty member in the psychology department at Antioch University in Seattle, discusses a kabbalistic (mystical) text on the nature of God’s revelation and human creativity. The Rabbis once got into an argument about what in Jewish literature was the exact, direct word of God, and what was human interpretation. They argued and discussed this for days or perhaps weeks on end. Finally, one opinion carried the day: neither the Hebrew Bible, nor the Five Books of Moses, nor the Ten Commandments, nor the first commandment, nor even the first word of the first commandment, but the first letter of the first word of the first commandment is the only instance of God’s direct, unmediated voice. That letter, the aleph, was declared the only sound of God’s voice that humans had ever heard. All the rest, in Gershom Scholem’s understanding of this narrative, was interpretation. But there is more: the letter aleph, the first letter in the Hebrew alphabet, is a silent letter. It has no sound. The Immense Aleph contained all sound, but it made no sound. It contained all truth, directly spoken from God to Moses, in one immense silence. There is a great deal that the world offers, an immensity, we might say, but it makes no sound until humans interpret it. The potentiality of all understanding is out there, waiting to be heard and comprehended, but first it must be interpreted by a human voice, imperfect but hopeful, limited and prejudiced, but full of ideas, grand plans, and high ideals. 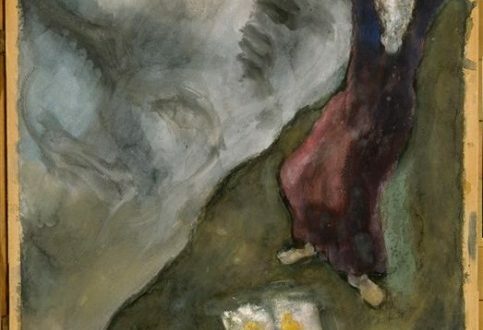 Even God’s voice, the Rabbis understood, was unhearable, until generations of sometimes poor and anonymous Jewish scholars put pen to paper and imaginatively interpreted God’s silences through their own cultural understandings. The Immense Aleph is without end, pregnant with what is possible, but it can only be communicated through human understanding. Only then can God’s voice be heard. It takes a paradoxical combination of humility and arrogance (or perhaps just a healthy and realistic confidence) to assert that your entire tradition is simply human, but also an authentic interpretation of divine communication. I see in this text a reminder to interpret responsibly and true to my experience, and also to avoid taking my interpretations as anything more than playful yet meaningful moral imagination.